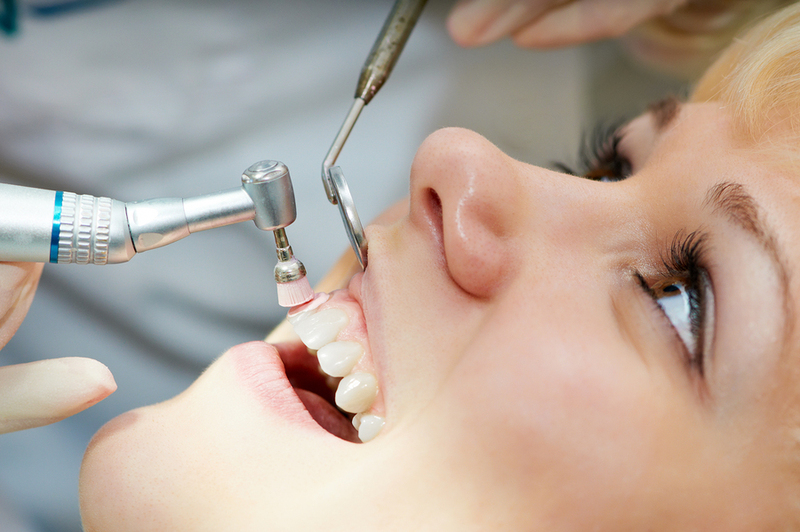 Save Yourself Some Big Trouble by Getting Regular Teeth Cleaning – Plantation, FL. What if someone told you that there was something you could do that could potentially save you from having some very serious health problems down the road? Would it help if you heard that this mystery step was something easy and inexpensive that only had to be done a few times a year? Hi, I’m Dr. Peter Krimsky. I’m a top dentist in Plantation and my office is located at 7408 NW 5th St, 33317. I have some great news for you if you’re concerned about health problems and the ability to detect and possibly avoid them down the road. Here’s the scoop: getting a regularly scheduled teeth cleaning and check up by a dentist can lead to early detection of health problems, including heart attack, stroke and oral cancer. If you come to see me Dr. Krimsky at my Plantation office for a regular teeth cleaning, you are doing more than keeping your smile looking great. These appointments are important in detecting some early indicators that can lead to some of the health problems that I mentioned earlier. Gum disease has been proven to be linked to heart attacks and strokes. That alone is a great reason to get to the dentist for regularly scheduled teeth cleaning appointments. You want to stay healthy and live a long life. This one, simple thing can go a long way in helping you do just that. In the process you will be keeping your teeth healthy, strong and white. Get a Free Consultation & Complimentary X-Rays & Exam by calling (954) 584-6842 or clicking this link: Schedule an Appointment.